High School Math/Physics Tutor ? Hi there! My name is Scott and I have a passion for math and physics. I am looking to tutor High School math or physics up to grade 12. About me: I completed my Honours BSc in Physics at Queen's University four years ago. 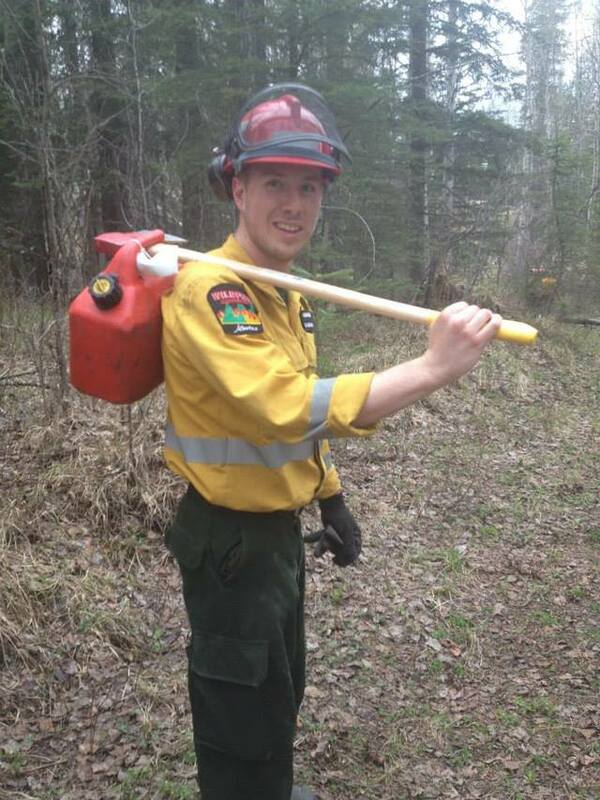 Since then I have traveled and worked four summers on an initial attack forest fire crew in Hinton, AB. During this time my passion for Physics and Math never wavered and I have been working out how to include it more in my life. I am looking into getting my teachers college degree and working in learning support and outdoor programs. I have had plenty of experience working with kids before Forest fire as I worked 5 years as a summer camp leader for skateboarding, mountain biking, skimboarding, surfing, etc. I have also volunteered for specialty summer camps for kids ranging from ages 7-15. If you or someone you know needs some extra help please feel free to give me a text or call at 780-292-1820.